How Do I Get Unstuck and Jump? Yes, I’m done! I remember that December day a couple years ago so vividly. My staff was in shock, and they assured me things would look better the next day. I, however, knew what I needed to do for for you, my patients and clients, who I had loved for 24 years at that time. I also knew my family and my sanity needed a radical shift. 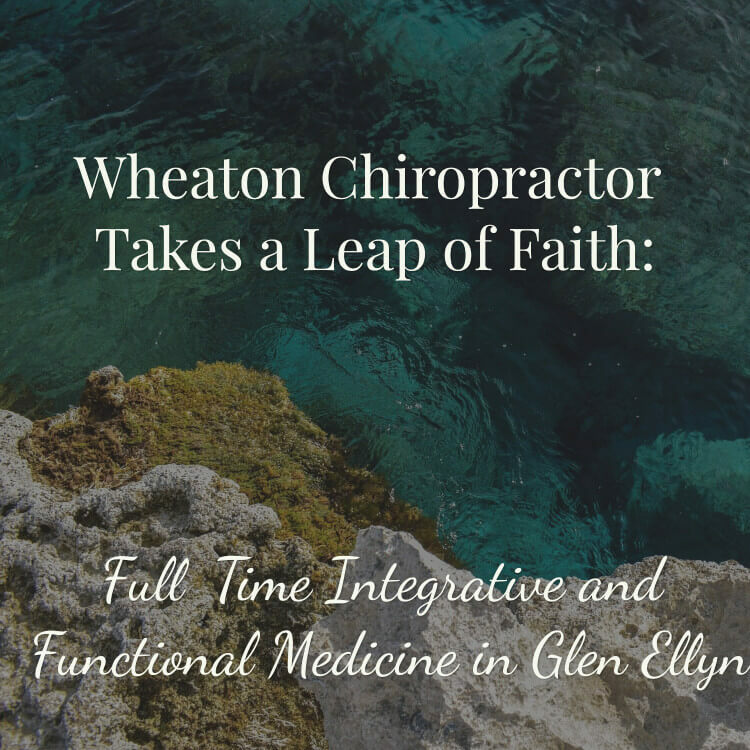 I was a Wheaton chiropractor about to take a leap of faith into full time integrative and functional medicine in Glen Ellyn. Solo. One town over. How bad could that move be? How was I to know that physical move would also mess with my website search optimization plan? I kept asking myself over and over, self doubt definitely ruled a lot of my time, I had panic and anxiety attacks, I didn’t sleep well, and I kept moving forward. There is a backstory to all of this drama. Well, I landed in a great spot in Glen Ellyn. Centrally located, near the expressway and my home. I found a spot to rent space in another integrative practice, DuPage Health and Wellness! The best of both worlds. My patients have access to a Chiropractor, massage therapist and a nurse practitioner! AWESOME! And I have autonomy to do what I do best and not have to be the CEO of anything, except myself, my assistant and our health coach. I am learning to leave my ego at the door. I am more present – at the office and at home. I am responsible for my life and what I chose. I am learning what “Love Yourself” means, and it’s more than just a good haircut, and a mani-pedi. UGH! I certainly was defined by my position for so many years. Think about it. Generally one of the first questions people ask is “what do you do?’. We love our titles in the US. CEO, CIO, CMO, everyone is a Vice President of something!I got to wear the Doctor, CEO and entrepreneur badges. What was frustrating is I am SOO much more than any of those descriptors and I didn’t feel like I could just be “ME”. I felt the need to conform to societal standards of what all those labels meant, even though I’ve actually been a rebel for most of my life. When I realized that my ego was trying to keep me “safe” I quickly learned to set it aside. The ego that was keeping me safe was also making me play small. I knew I could do more to help the state of health in America! I started looking at what really defined “me” (more on that process…keep reading) and looked at my true passion – Functional Medicine! Are You, Your Head and Your Heart all in the same place? Mine were splattered some place between my home and my office. When I was in one place I was upset I wasn’t at the other place. This constant distraction is common among working moms, and it had just gotten out of hand as my practice grew larger. As I sifted out what I really wanted to do, Functional Medicine and Weight Loss were at the top of the list. But that wasn’t all. I have always said that the foundation of health is what we Eat, Drink, how we Move, Sleep, Think and Feel. The “Think and Feel” piece was missing from my life – how could I really “bring it” if I didn’t have it??? (keep reading) I wanted to write a book and I wanted to connect with my tribe at a new, more authentic emotional level. Within a month of moving to Glen Ellyn, I had started my book. I had moved past being worried about what you would think, or what mean reviewers might say on Amazon and Facebook.Within two months, I re-launched my weight loss biz, again with more courage to speak “MY” truth, heart and passion. These changes allowed me to work from home more by reducing my office hours during the times my kids were home. It took me a good 15 months to really get a handle on this arrangement. It’s a JOUNEY, folks – not overnight! 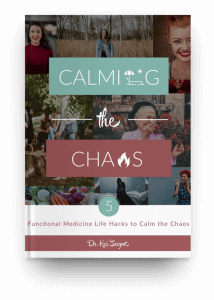 I finished my book in a few months and published it in March of 2018 – Simply Functional Medicine. I also started a blog, working on Facebook Lives and YouTube; and soon will get my podcast back in production. What are you trading one day of your life for anyway? We all have 24 hours. How do you really spend your time? Seriously, how much time on social media? Watching your favorite shows because youre just too tired to do anything else in the evening? Meal prepping taking a back seat to Fortnight? Whatever…I was wasting a ton of time in indecision and frankly, BS busyness. I did a time audit for a week. I wrote down where I was spending my time. I got super aware of what was running through my head. Messages of inadequacy and fear floating around my brain distracting me, taking to BS busyness instead of actually doing the work I needed and wanted to do to make my new life work! What were the top 3 things I HAD to do today for my personal life and my biz life? Those had to be done before anything else…my life got way more productive! Important stuff first, then urgent. If it is to be, it’s up to me!! If you don’t like an “in your face” moment, you may want to skip this section. I realized I made all the decisions to get my life where it is…the good, the bad and the ugly.If I didn’t like a part of my life, I had no one to blame but me. We all may not chose the circumstances of our lives…deaths, divorce, losses, gains, we can chose our response to them. We can be the victim or we can take charge. 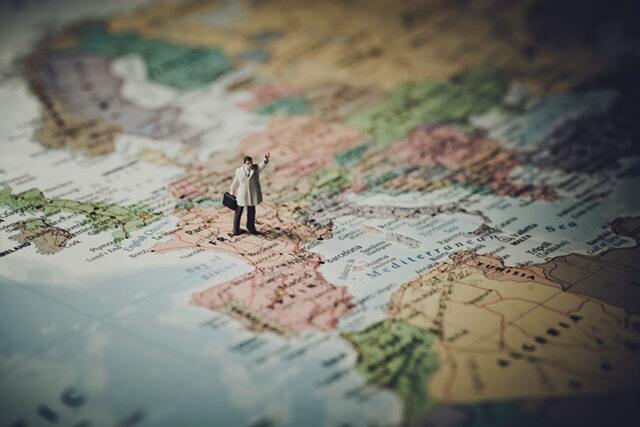 Just when I thought there couldn’t be more to learn…BIG GROWTH really happened for me. I love to learn and although I had read many of those books, but honestly I was till feeling flat and numb, and somehow there still wasn’t change. 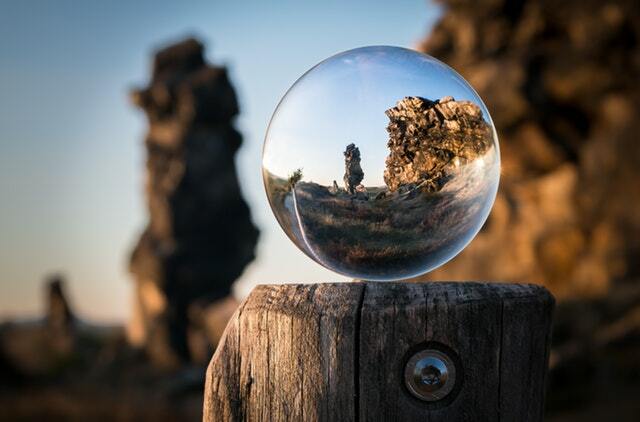 Implementation and true perspective shift is impossible if you do not understand what is holding you back – which is – spoiler alert – um, YOURSELF! Instead of foraging through books to find what I was missing….duh, that’s like looking for a swimming pool in Alaska…I learned how to find what was missing in me -I found it right INSIDE ME! Um…yep – we all have everything we need right inside us. I had been told that for years, but didn’t really get it until I took the PSI Basic Seminar. First off, this IS NOT a “seminar” where someone talks at you and motivates you. Nope, not at all. This is a 3-day EXPERIENCE with YOU at the center. I learned how to feel something other than numb. I learned how to find “ME”, my wants and needs, my dreams and goals, and not in a selfish way, but in a way that benefits myself, my family and ultimately the world. This is the “think and feel” piece that was missing for me and the piece I knew I needed for my practice, to be able to really show up for YOU. I will be bringing PSI Basic to Chicago. I thought that since I was meticulous with my grooming rituals, haircuts, cool clothes, fresh makeup, regular exercise, great eating habits, lots of water – little alcohol and caffeine, you get the picture…I thought I was loving myself. And although all of those things certainly are important for self love, there is way more to it. I had to figure out what actually filled my soul, what I wanted, what was good for me – not my kids or family, just me. Not in a selfish way where everyone ends up neglected but in a way where I could stop feeling so much resentment and frustration, along with feeling unfulfilled and like I was supposed to be doing something different and MORE with my life. Writing my book was my first act of self love. 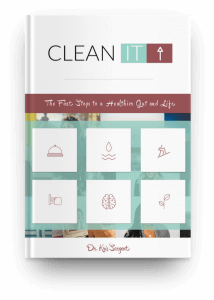 I have had those words bottled up for years…it was so cathartic to release them, knowing how many more people I could help if there was a book that encompassed the basics of taking care of this magnificent machine – our body! Blogging has been the next act of self love…I absolutely LOVE to teach…a great place for me to teach and You pick what you want to learn! I am soo grateful to be in the place I am in at this time. Yes, this Wheaton Chiropractor took a huge leap of faith and dove head first into integrative and functional medicine…I still have a lot to learn but I have surfaced with so much more passion and a lot less fear and anxiety!! 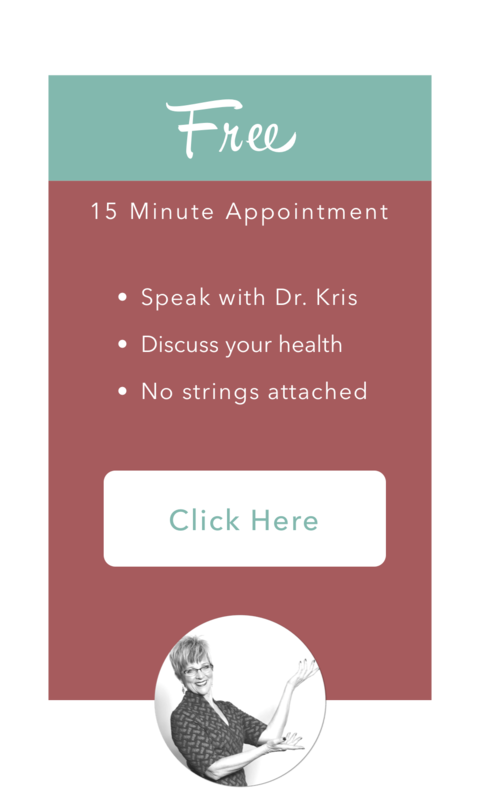 Reach out to me on Facebook if you want a new way to “DO” your life, if your feeling “stuck” or maybe you have some health concerns that you can’t get a handle on or would just like to figure out a new way to lose weight or to just say “HELLO!”…I offer a free 15 minute consultation to see if we are a good fit…You have nothing to lose and a whole new shiny life, that YOU will design…take the leap!